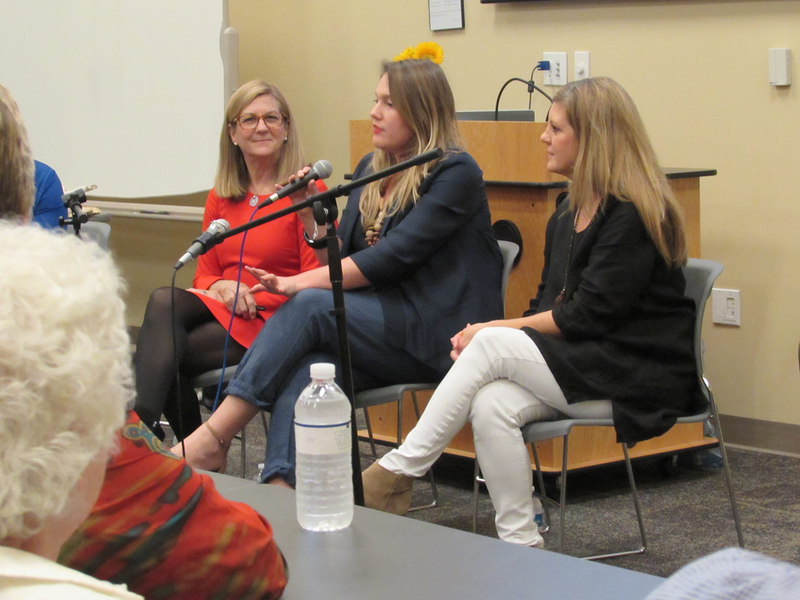 The heart behind Saints of Old Florida rests with three women – Melissa Farrell, Christina McDermott and Emily Raffield – who love Old Florida the same, yet with varying perspectives – three different generations, three different lives, and three truths. Meeting one another and realizing a shared passion for place, beauty and story sparked what came to be a book about our home. Come and visit with the authors, ask questions and have your book signed. Cash bar will be available with signature dishes made from recipes from Saints of Old Florida.